iOS App Concept For Football Fans For FIFA World Cup Brazil 2014 I designed in 2014 had many positive reviews. This design was highly appreciated by a new client who was building a golf app in USA. So… we started working together! The goal was to update an old app design and make it look cool. I made the app design flat, redesigned the navigation throughout the app, and create some new features. 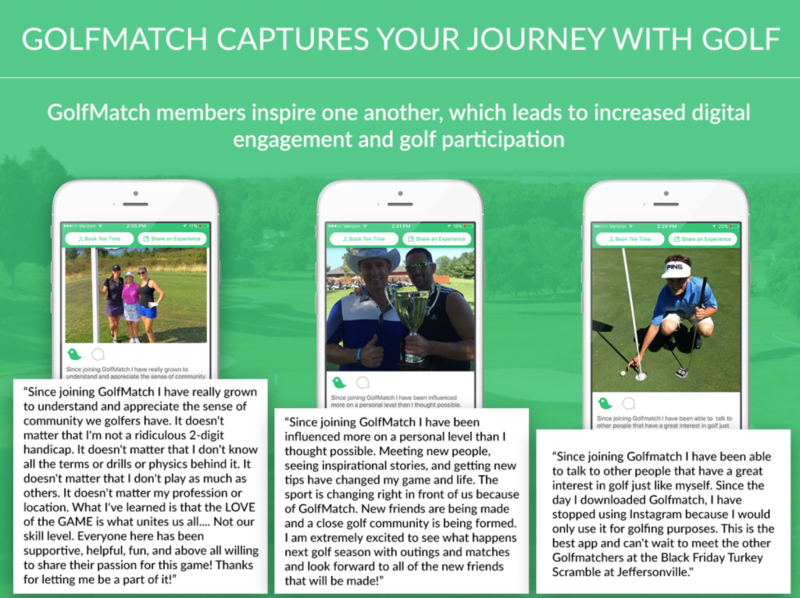 The app was successful in gathering together golfers from different states. They started chatting in groups, creating events, and booking tee times. 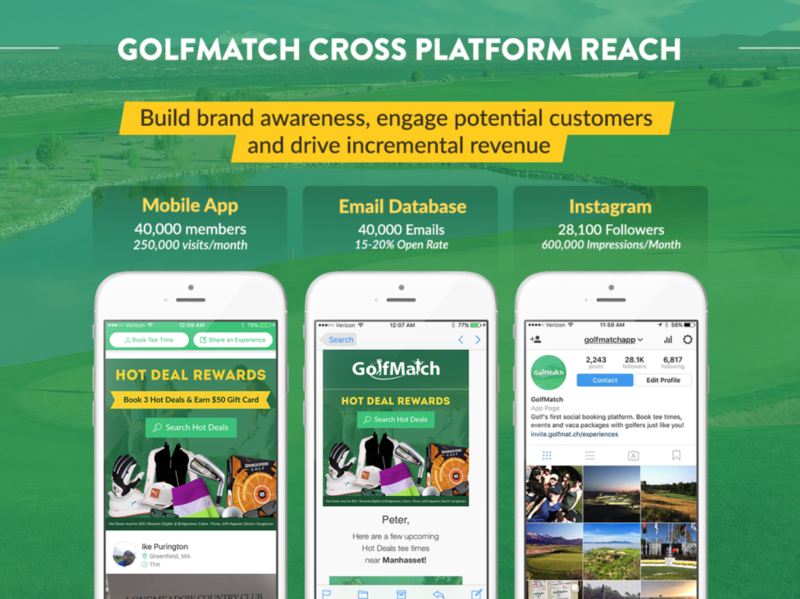 The app received many positive reviews from golfers.